The WD Red drive is built for single-bay to 8-bay NAS systems and packs the capacity to store your precious data in one powerhouse unit. Cooler Temperatures By reducing power consumption, the operating temperature of your NAS stays cool. With a lower temperature in your system, you can create a more reliable solution for your NAS. 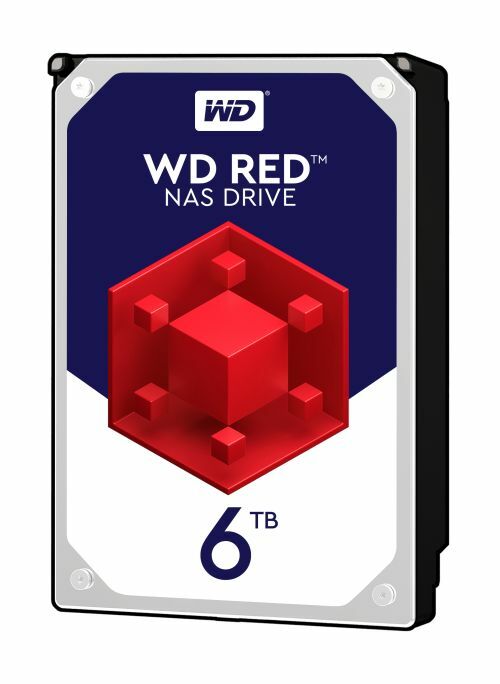 Built for NAS Compatibility WD Red drives with NASware technology are purpose-built to balance performance and reliability in NAS and RAID environments.